The use of marijuana, both medicinal and recreational, is becoming more and more accepted across the United States. This once demonized natural substance is now slowly earning its place as a potent medicine, and as an increasingly commonplace recreational activity. While progress is slow, many state governments are becoming more tolerant of weed and its users. As of the November 2016 election, eight states have legalized the use of recreational marijuana. A handful of other states are considering such measures. Over half of states (28) allow marijuana to be prescribed for medical use. So, if you live in one of these states, chances are, you’ve seen it around. Maybe you’ve used it for a medical condition, maybe you’ve used it for recreation, or maybe you’ve been wondering if it’s something that could be beneficial to you. One thing that’s important to know about marijuana: it may affect you differently based on your gender. Research has shown that cannabinoids, the active compounds found in marijuana, affect men differently than they affect women. While some effects are similar, others vary. 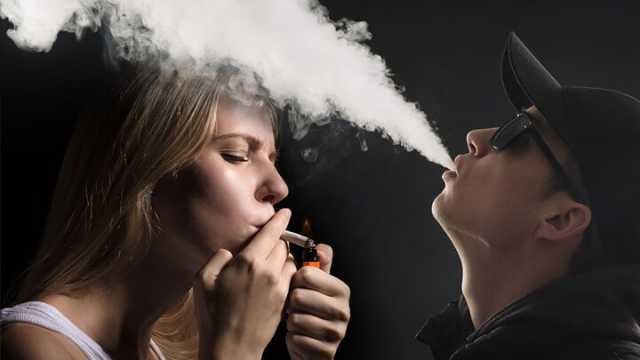 Read on to discover how consuming marijuana can affect men and women differently. Overall, men tend to use more marijuana than females. Overall, men tend to use higher amounts of marijuana than women. Men tend to use marijuana more frequently. Men are more susceptible to the “munchies,” or the tendency to crave foods after imbibing marijuana. In men, using marijuana tends to lower sexual desire shortly after consuming it. 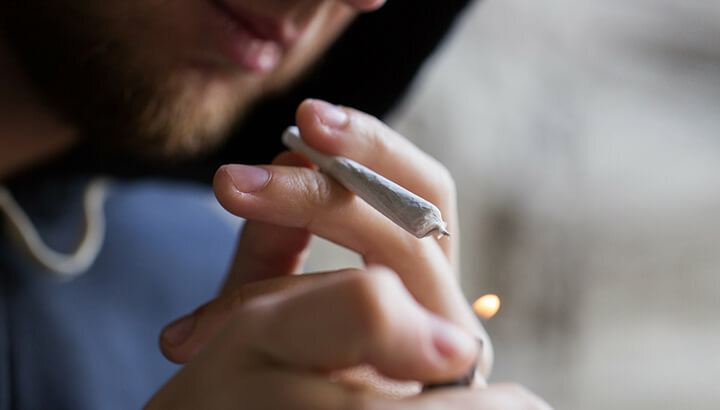 Men may be more likely to experience psychosis after using marijuana. However, this is not yet proven and is the subject of quite a bit of debate. Rare cases of marijuana-related psychosis seem to have underlying genetic factors. Turns out, women are more likely to experience anxiety after marijuana than men. Women are more likely to get dizzy after using marijuana that men. Women may become more forgetful than men after taking marijuana. After taking low doses of marijuana, women may experience heightened sexual desire. However, in larger doses, sexual desire may decrease. Using marijuana to combat chronic pain may be more effective in women than in men. Women may be particularly sensitive to a marijuana high when they are ovulating. Women may become tolerant to THC (the active compound in marijuana that gets you “high”) more quickly than men. This may lead them to use greater quantities in order to achieve the same effect. Women may experience stronger withdrawal symptoms from marijuana. In both sexes, these are mild. They include irritability, decreased appetite and trouble sleeping. These symptoms generally pass before too long. Marijuana has proven to have many benefits for a number of health issues. Marijuana has been found to improve a sense of well-being in people suffering from various chronic medical conditions. Marijuana can help to relieve chronic pain. While this effect may be more potent in women, it works for both genders. Marijuana can help alleviate symptoms of Irritable Bowel Syndrome (IBS). Weed can help ease the pain of headaches and migraines. Cannabis has been found to help ease the pain of fibromyalgia. Pot may help to improve symptoms of post-traumatic stress disorder (PTSD). Marijuana has been found to help reduce muscle spasms in people suffering from multiple sclerosis (MS). Marijuana and cannabis oil can help to reduce seizures in individuals with epilepsy and other conditions. This has been remarkably effective in many cases involving children. Marijuana can help to reduce nausea and vomiting, making it a useful medicine for cancer patients undergoing chemotherapy. Marijuana may help to promote restful sleep. 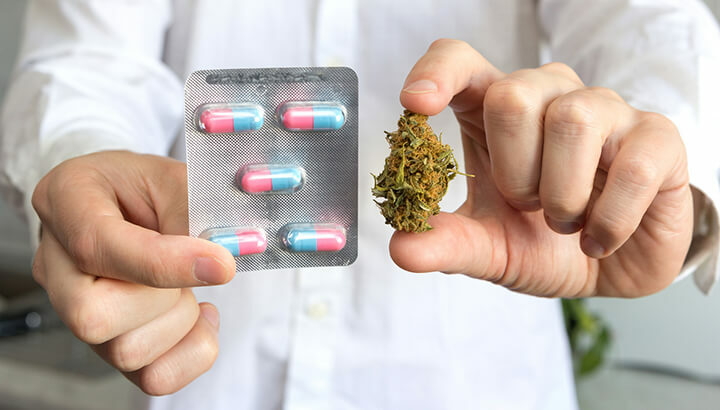 Aside from these, it has been found that it is not possible to overdose on marijuana and there have been no deaths attributed solely to this substance. On top of that, marijuana shows real promise in replacing opioid drugs for many chronic pain conditions. Opioid drugs do kill and we’re in the middle of a national epidemic. So, if this natural substance can be of help, that is a wonderful thing. Hey Buddy!, I found this information for you: "13 Ways Marijuana Impacts Males And Females Differently". Here is the website link: https://www.thealternativedaily.com/how-marijuana-impacts-males-and-females/. Thank you.